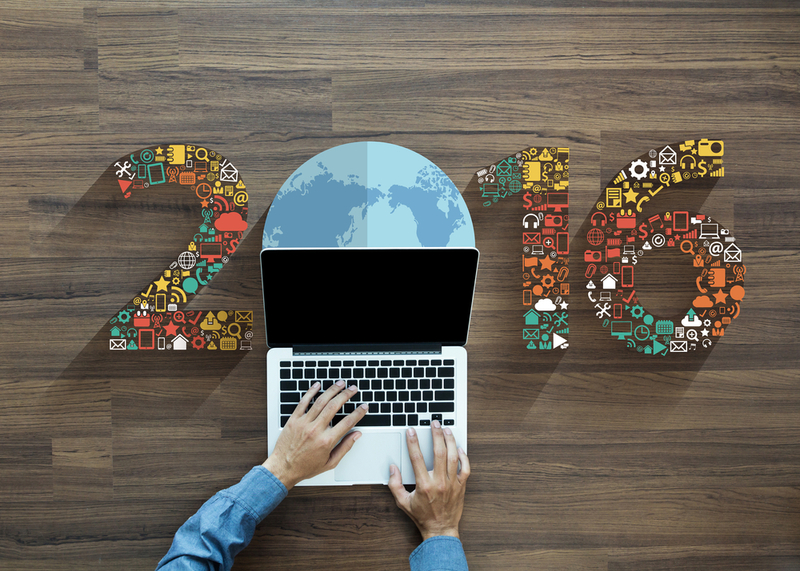 Put the Web to Work: 5 Marketing Resolutions for 2016! 5 Marketing Resolutions for 2016! The New Year is here and we can't believe 2015 is already over! Have you thought about any New Year's resolutions for your business? As we plunge into 2016, MSW Interactive Designs challenges you to make some resolutions for your marketing. Try to accomplish these 5 goals next year to push your marketing to the next level. Social media continues to be a big component in online marketing success. Not only does it help you spread the word about your business, create customer relationships and set you up as an expert in your industry, it also helps with your search engine rankings. Plus, if you're not active on social media, you're missing out on opportunities that your competition is most likely already taking advantage of. Make one of your New Year's resolutions to be more active on social media in 2016 and see where it takes you! When ranking websites, Google looks for hundreds of different things, including fresh content on your website. Make it a goal in 2016 to add fresh content to your website at least once a month. Maybe you have a special you're offering that you could add to your home page. Maybe you have a new employee you can add to your About Us page. If you're looking to increase your search engine rankings in 2016, fresh website content is a great place to start. 3. Start an E-Newsletter Campaign. Contrary to some people's belief, email marketing is not dead. In fact, it is a great way to keep loyal customers and stay top of mind throughout the year. You can use your e-newsletter to offer valuable information to your customers; then, when they are ready to buy, they know the expert to come to! If you don't already have an email marketing campaign setup, our Lake of the Ozarks internet marketing company can help! 4. Embrace the Mobile World. If you're website isn't already mobile, then you're a little behind in the times. Make a New Year's resolution to GO MOBILE in 2016. You need a mobile version of your website because people are now using smartphones more than ever to access the internet. 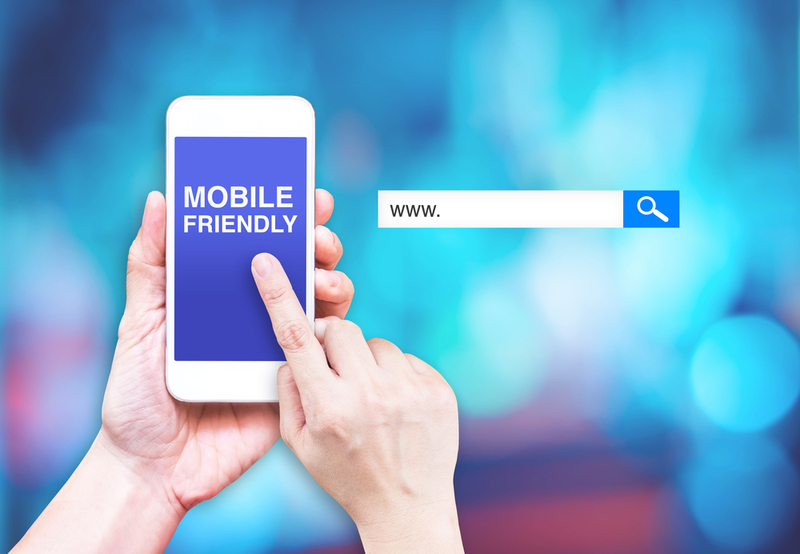 In addition, Google has decided to penalize websites that aren't mobile friendly, making it harder for those sites to rank. Don't worry - getting a mobile version of your website is easy and affordable. Just give us a call at 573-552-8403 to get started! If you don't already have a blog, make it a goal to start one in 2016! If you do have a blog, be sure you add fresh content to it at least once a month. This works the same way as your website does, Google is looking for fresh content that points back to your website. Be sure to add backlinks to your website from your blog. In addition to the SEO benefits, blogging allows you to position yourself as an expert in your field. You want to become a resource for people and build that trust that every business needs with their customers. Don't have the time, ability or resources to make these resolutions on your own? MSW Interactive Designs is here to help! From social media marketing engagement to e-newsletter campaigns, we have all your internet marketing needs covered. Give us at 573-552-8403 to learn more about our internet marketing services at the Lake of the Ozarks and across the country! Happy New Year from our team to yours! MSW Interactive Designs ~ We Put the Web to Work for You!